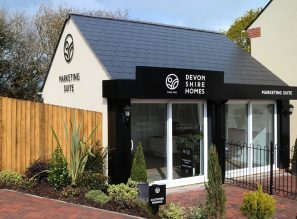 The special Open Day on Saturday 26th January, 10am-4pm, will give Crediton house hunters an exclusive guided tour of the Copplestone show home by Devonshire Homes’ Sales Executives. Visitors will also get the chance to find out more about the Help to Buy and Devonshire Move schemes. In addition, all registered visitors on the day will automatically be entered into a raffle to win a Next Home voucher worth £100. House hunters can expect class and style as soon as they step inside the Copplestone. This three bedroom townhouse allows for flexible living across three floors, meeting the needs of every type of home owner. At the Open Day, visitors will be able to imagine what they can do with the ground floor which includes a spacious entrance, garage and large store cupboard. From an art studio to a personal gym, storage space to a home cinema, the ground floor offers a great space for home owners to pursue their hobbies. An open plan kitchen / dining area that meets the needs of modern day family life can be found on the first floor along with a light and airy living room. Three good sized bedrooms are on the second floor as well as the family bathroom. 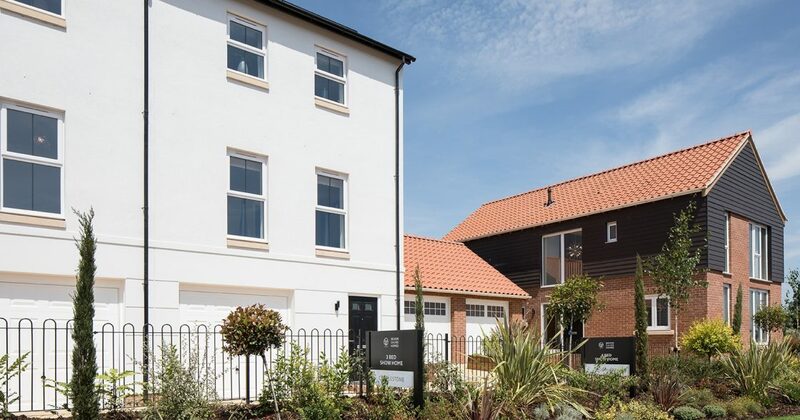 Both the Government’s Help to Buy scheme and Devonshire Homes’ own Devonshire Move scheme can be used with the purchase of the Copplestone, making your 2019 move easier than you think. Ideal for first time buyers or existing home owners looking for a fresh start, the Help to Buy scheme allows house hunters to put down just a 5% deposit. The Government will then provide an equity loan for up to 20% of the value of the property. A mortgage is then secured for the remaining 75%. With the Devonshire Move, home owners can receive a helping hand from Devonshire Homes with the sale of their existing property. Under the scheme, your preferred plot is taken off the market for an agreed period of time whilst a buyer is found for your existing home. To ensure that the process is stress free, Devonshire Homes will pay the estate agent fees at an agreed level. The scheme is applicable to purchaser’s main residence up to approximately £300,000. Tarka View is a collection of one bedroom apartments and two, three and four bedroom houses. 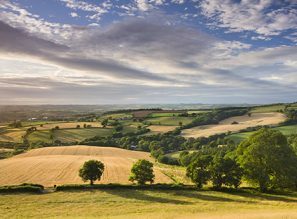 Devonshire Homes’ Crediton development is served by existing transport routes with excellent local amenities. New pedestrian and cycle paths will be provided, and further improvements are being made to transport links already in place. The Copplestone starts from £269,950 with Help to Buy and Devonshire Move available.